TUI formerly known as Thomson Holidays continues to sell tickets to SeaWorld, despite being fully aware of the company’s cruel treatment of animals for profit. Major travel providers including the UK’s biggest, Thomas Cook, have severed ties with the cruel marine park following dedicated PETA efforts. 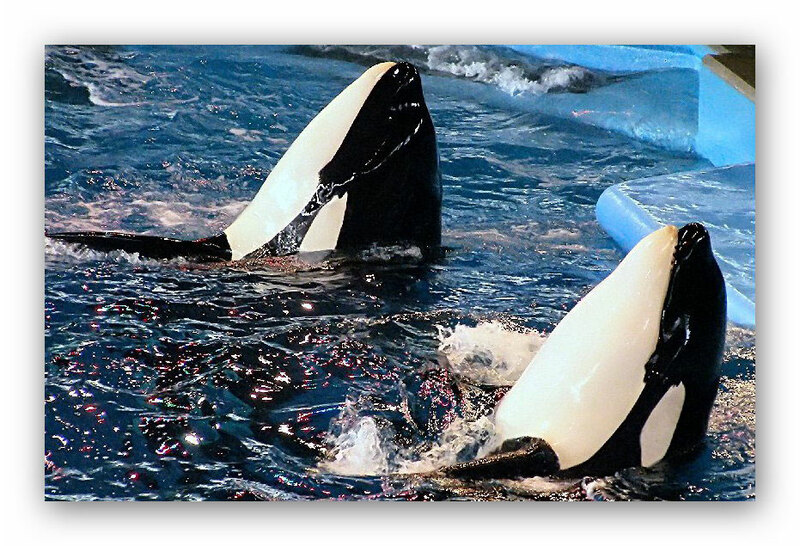 UK day of action – tell TUI to stop supporting orca abuse.